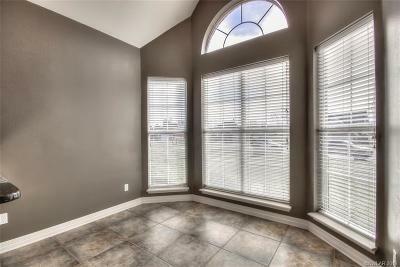 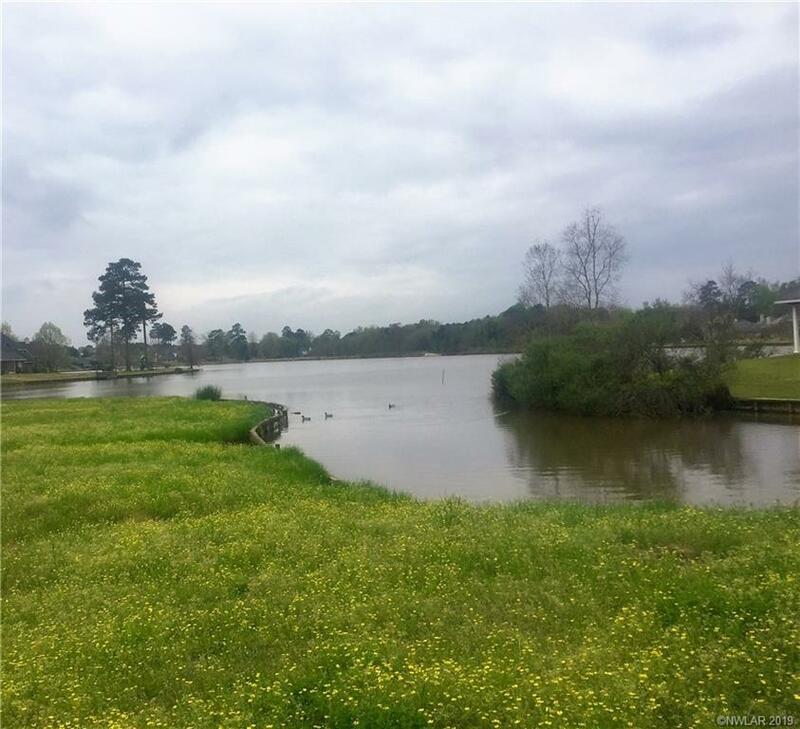 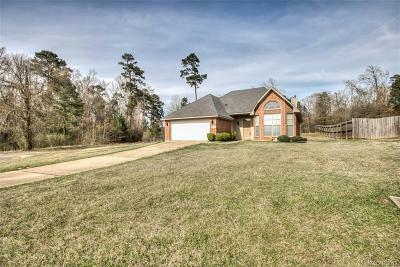 Smartly designed home with a view of the lake which is located across the street. 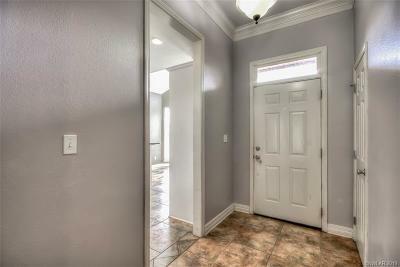 It is located at the end of a quiet street in Hideaway Harbor Estates. 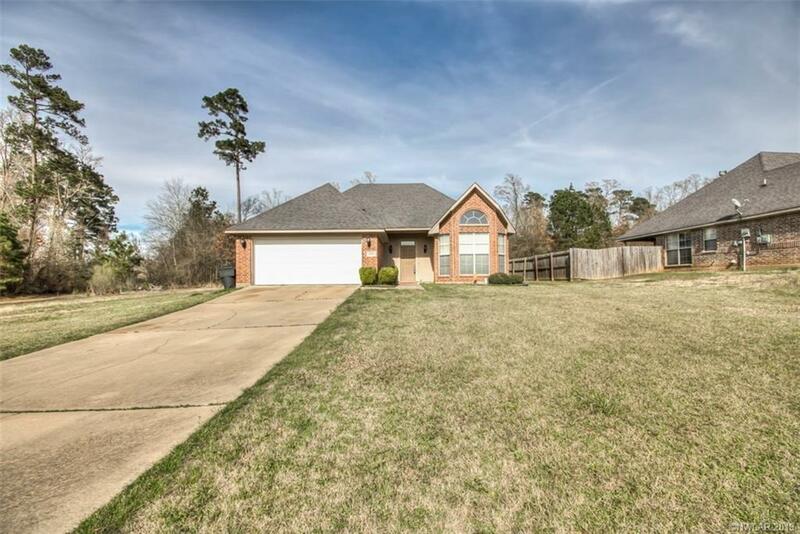 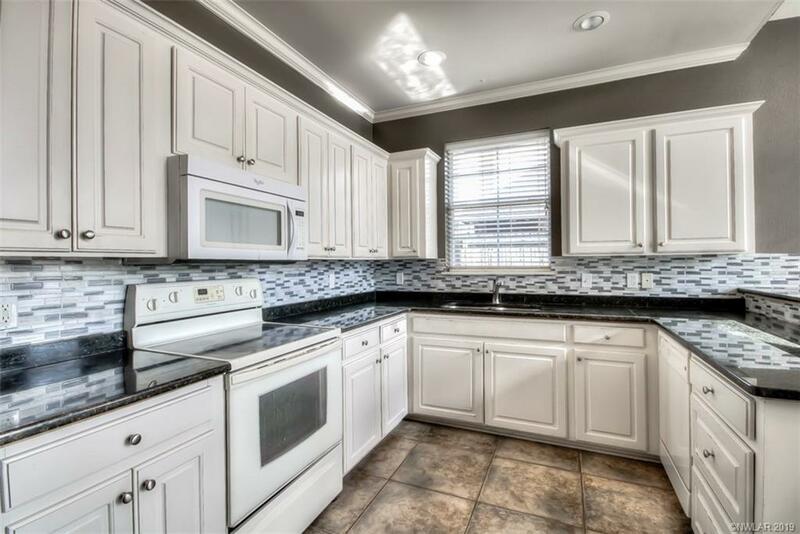 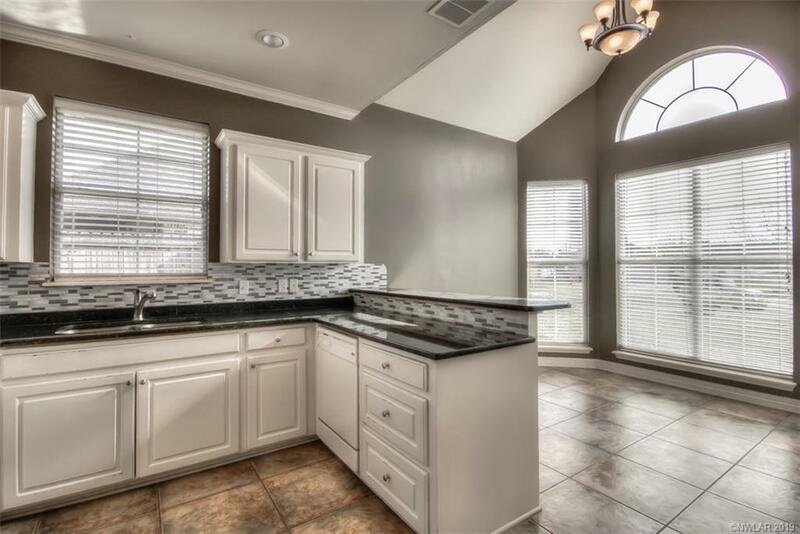 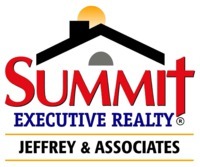 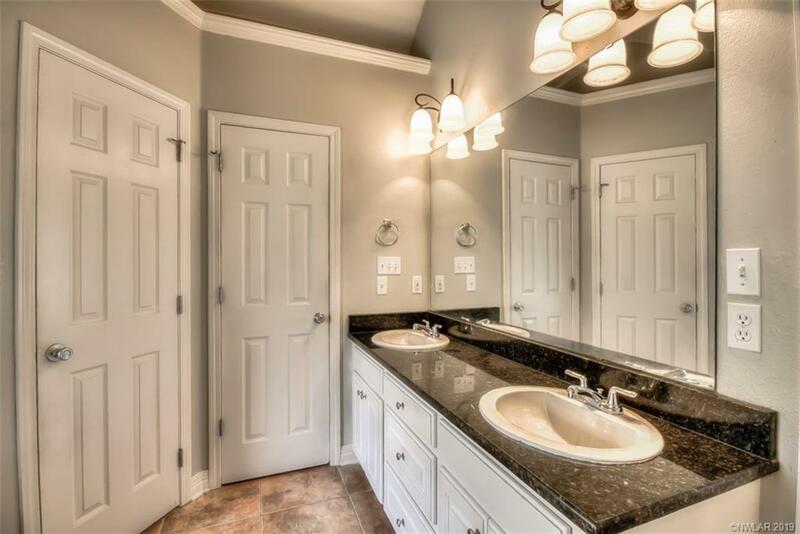 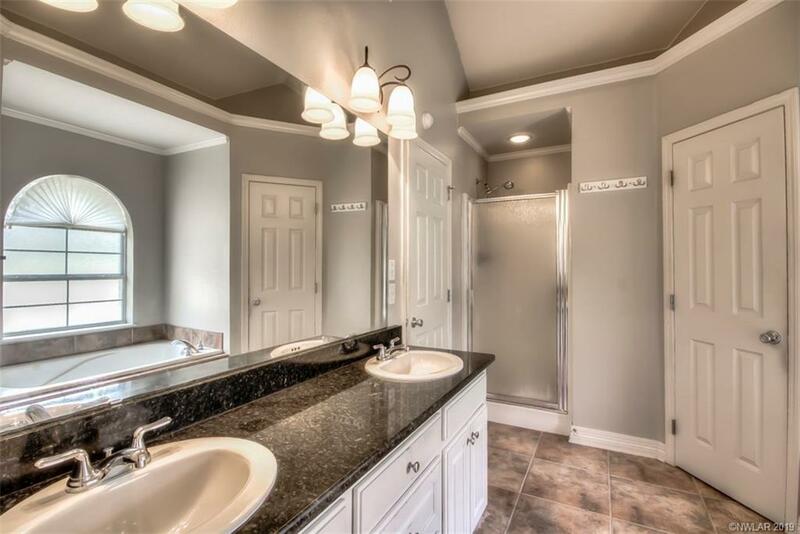 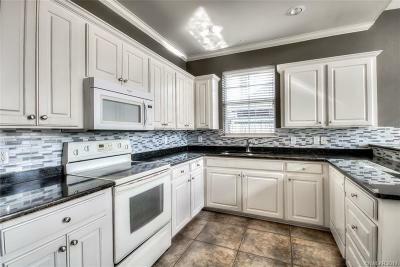 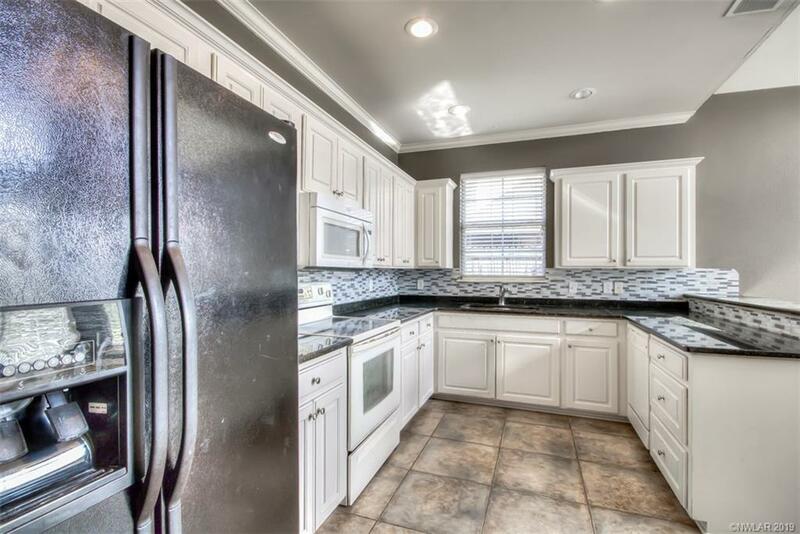 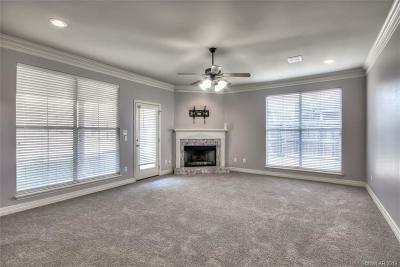 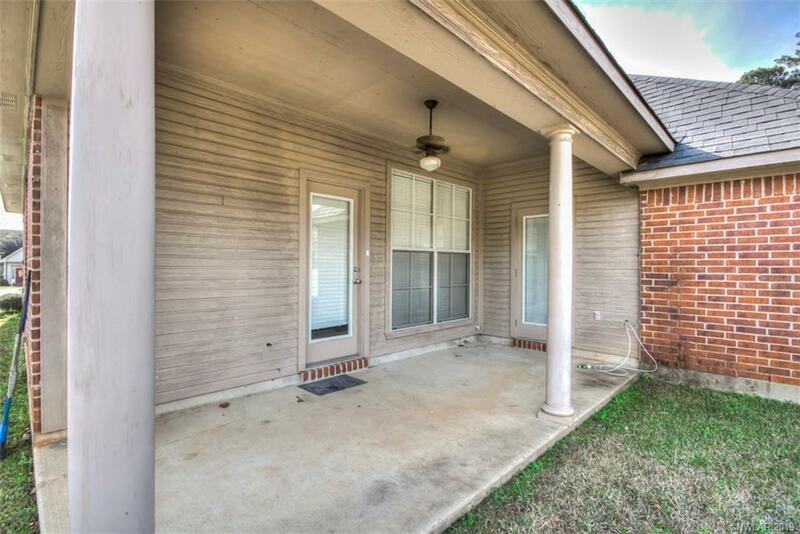 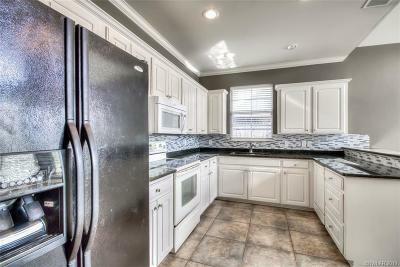 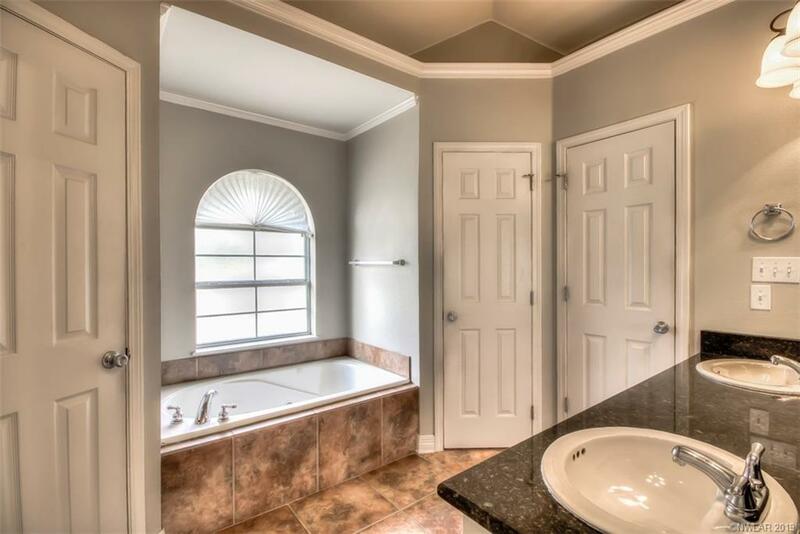 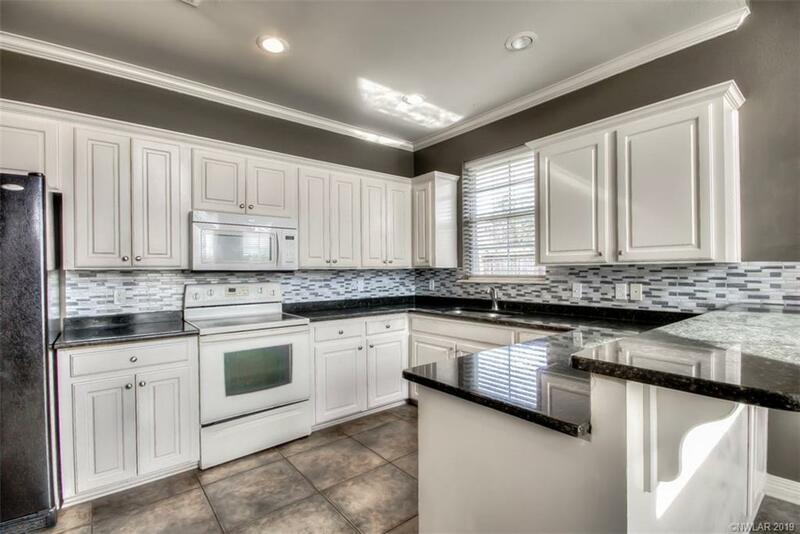 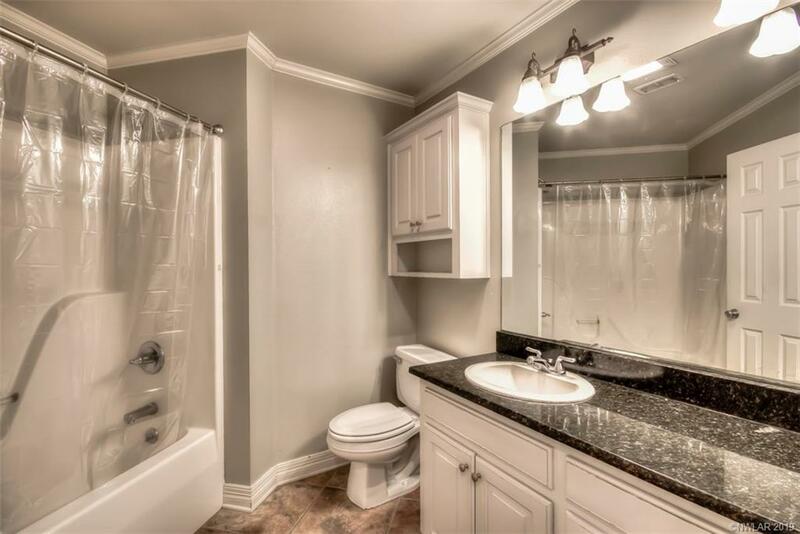 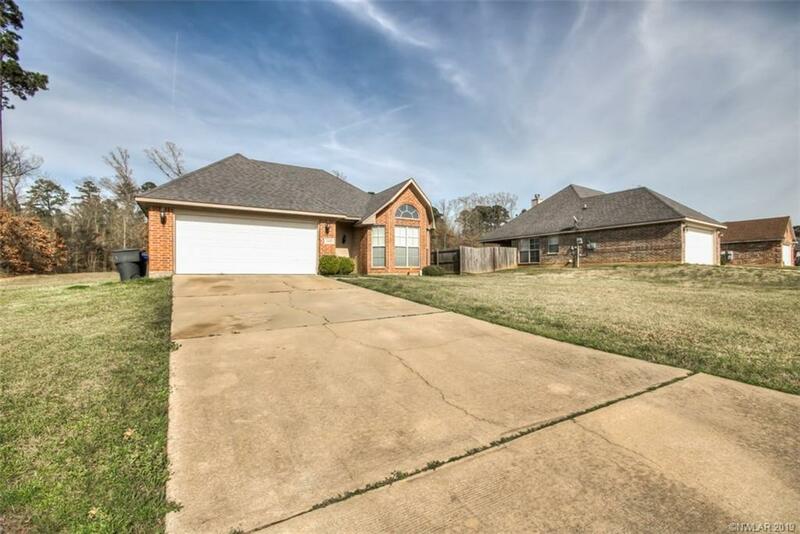 Upgrades to this lovely home include granite countertops and a tile backsplash. The dining area is open and airy with a vaulted ceiling. 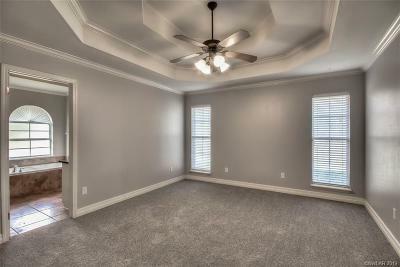 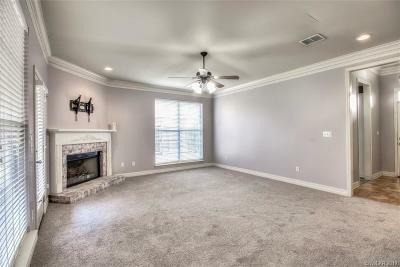 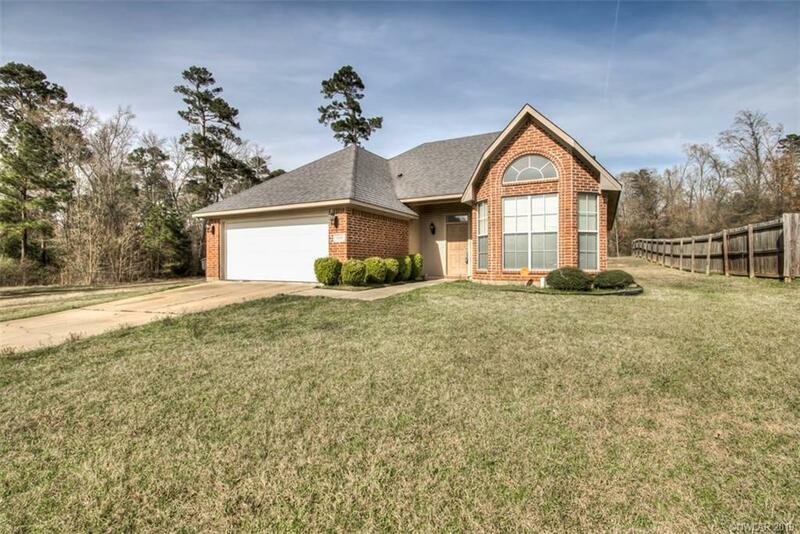 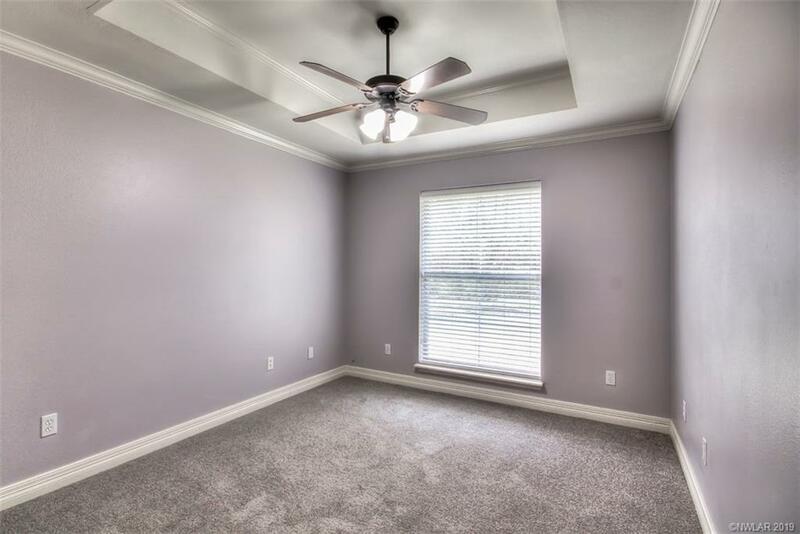 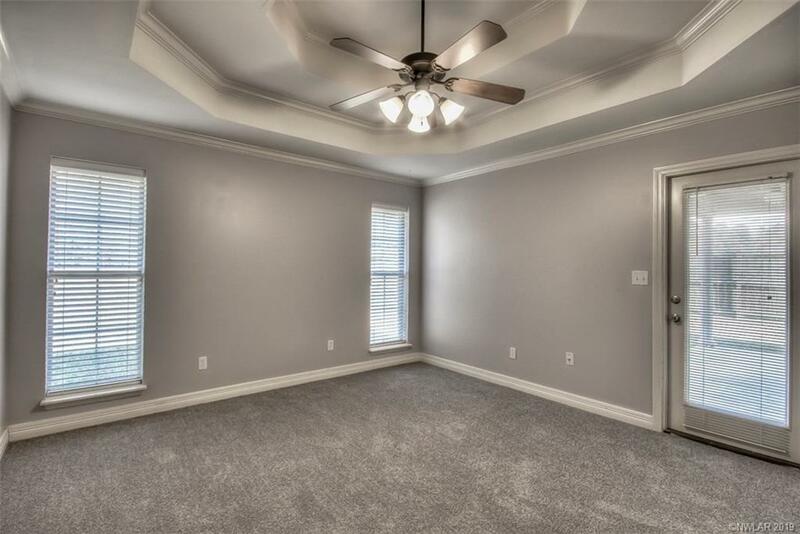 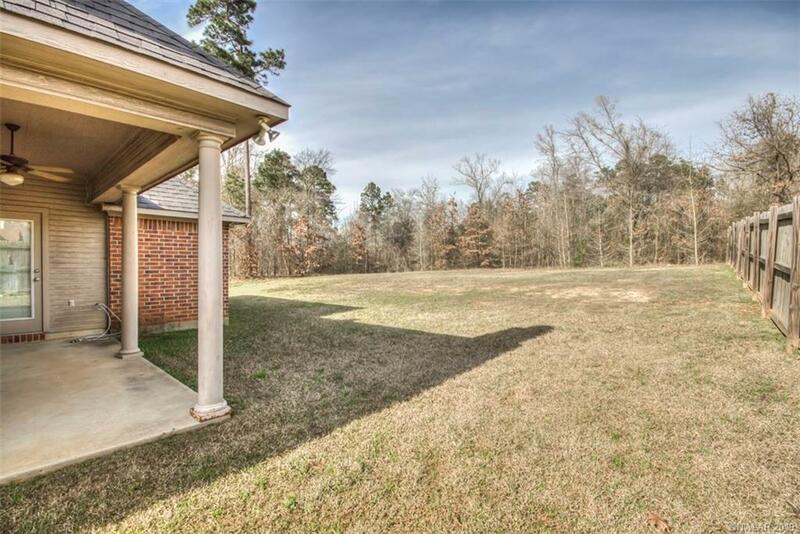 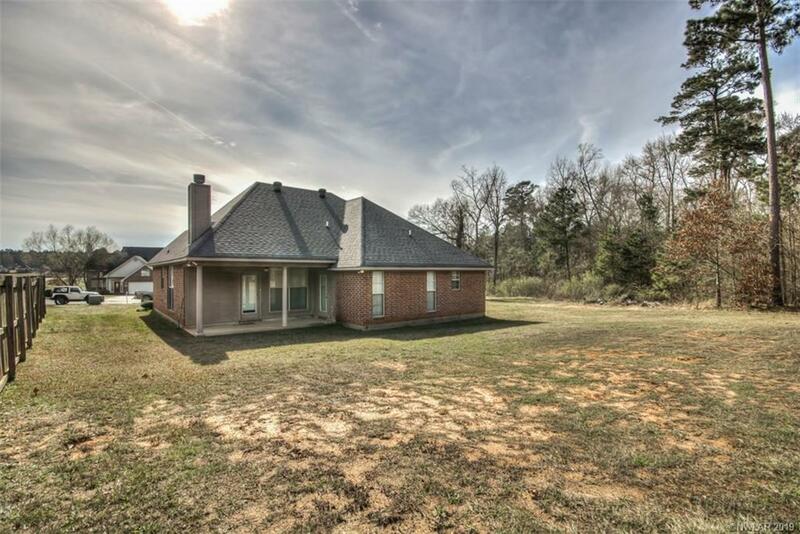 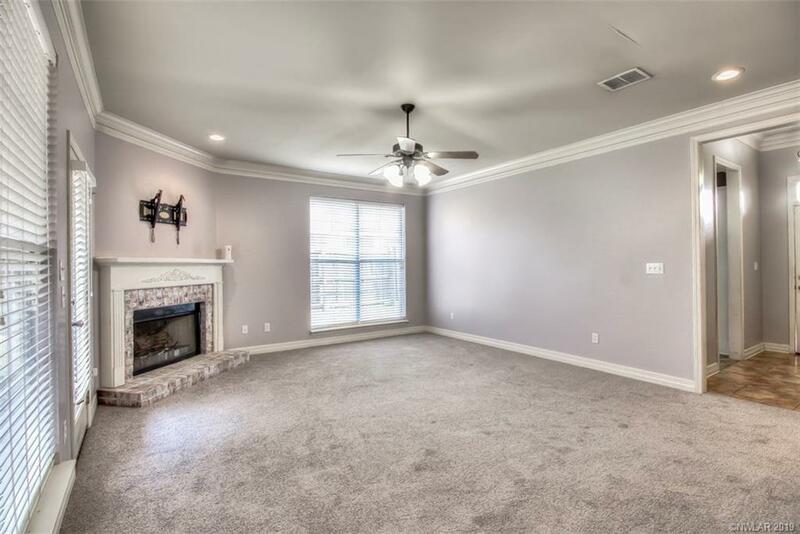 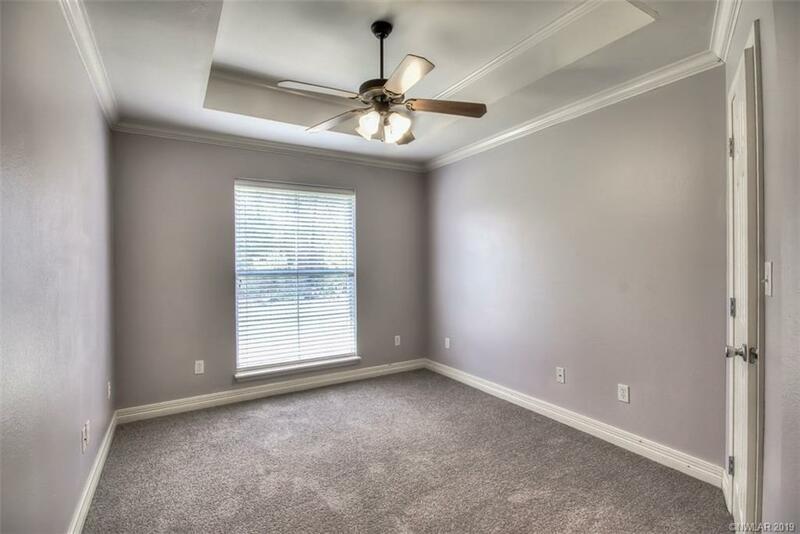 Other great features include a corner fireplace, crown molding, lots of kitchen cabinets, remote master suite w/whirlpool tub, covered patio, and a large backyard. 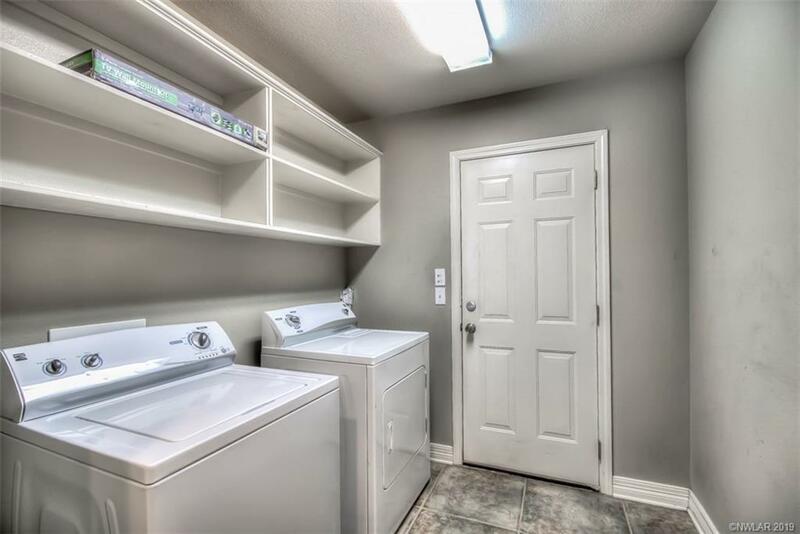 Home Warranty Policy currently in effect.